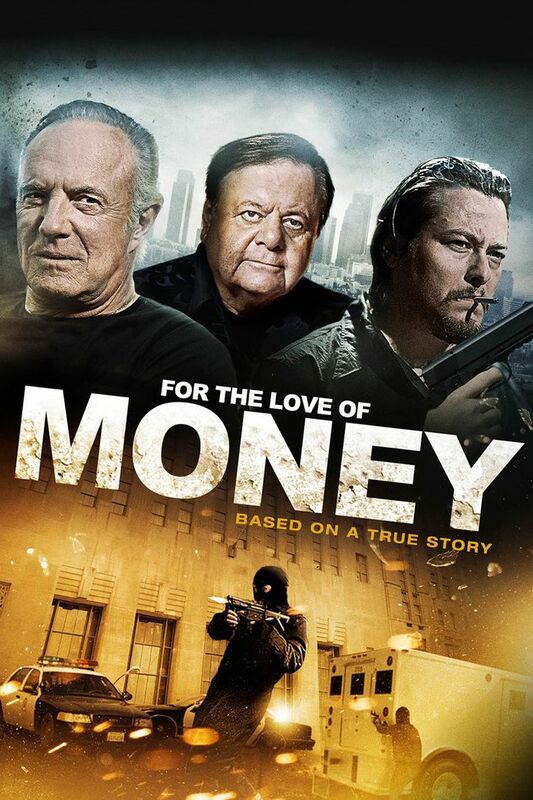 Tagline For the love of money is the root of all evil. 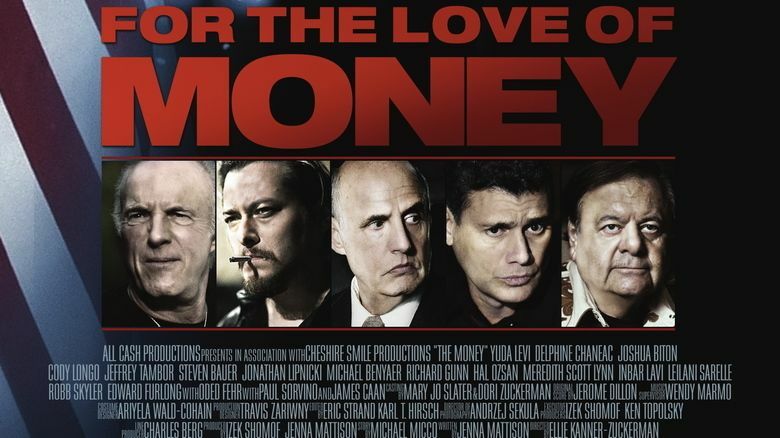 For the Love of Money is a 2012 action crime drama film directed by Ellie Kanner-Zuckerman, featuring Yehuda Levi, Edward Furlong, James Caan, Jeffrey Tambor, and Jonathan Lipnicki. In Tel Aviv, 1973, young Izek is raised in a seedy, gangster-filled illegal casino that operates behind his family's bar. When violence and crime finds its way to him and his family, Izek and his family relocate to Los Angeles. Hoping to start anew, Izek pursues his ambitions, and becomes successful. He falls in love with the beautiful Aline. However, the world of crime Izek tried to escape continues to dog him. 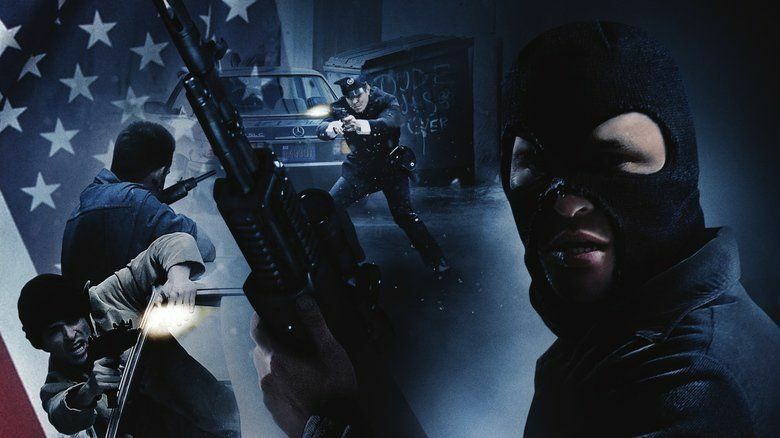 Threatened by a temperamental gangster (James Caan), his criminal cousin (Oded Fehr), and a Colombian drug lord (Steven Bauer), Izek struggles for a clean slate as those close to him fall victim to the promises of quick money through crime. The film is based on the life of one of the executive producers. Archstone Distribution gave the film a limited release in the U.S. on June 8, 2012. For The Love Of Money - The Hit Co. The film received 0% positive reviews on the film-critic aggregator Rotten Tomatoes. Gary Goldstein in the Los Angeles Times said the film "opens with pep, swagger and the promise of a crackling journey. But, as this mini-saga unfolds, it decelerates into an unremarkable good-guys-vs.-bad-guys tale that ends in a glaringly tension-free showdown."